For your convenience, please find below a downloadable Microsoft Word document of Dalton's standard Mutual Confidentiality Agreement (CDA). Please make any modifications and email the document along with your contact information to the attention of Business Development at chemist@dalton.com. A signed version will be faxed to your attention. 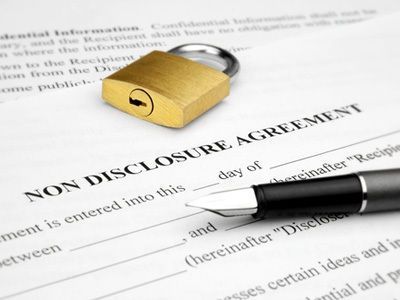 Once Dalton receives the signed-back CDA by fax, the agreement is considered in place and discussions and/or a technical package review can take place under confidentiality. Two original documents will be mailed to your attention and one signed original is to be returned to Dalton.